Fishing in Minnesota - for many is more than a hobby, it borders on obsession for both young and old. 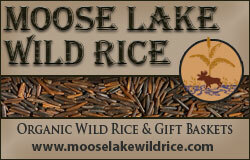 Lake Winnibigoshish located in north central Minnesota plays largely in the minds of avid fisherman. With miles of undeveloped shoreline and plenty of mid lake structure, Lake Winnie is a structure fishermen’s dream. Walleye, Northern Pike, Musky, Perch and many more thrive in the waters of Lake Winnie. 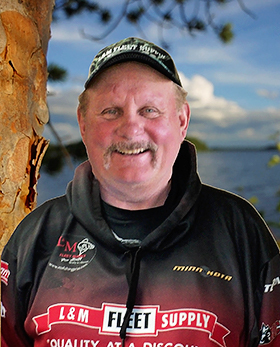 Being a proud member of the MN Fishing Pros Guide Service and a long time guide on the big lake has afforded me the luxury of fishing Winnibigoshish and learning the seasonal movements of all the species of fish that call Winnie home. In Spring and Fall during the cold-water periods, Walleye, Pike and Perch can be found in the shallows chasing schools of minnows. 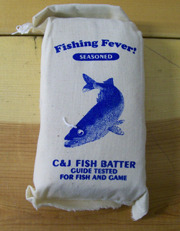 At this time there is no better approach to catching them then with a jig and minnow and light tackle. 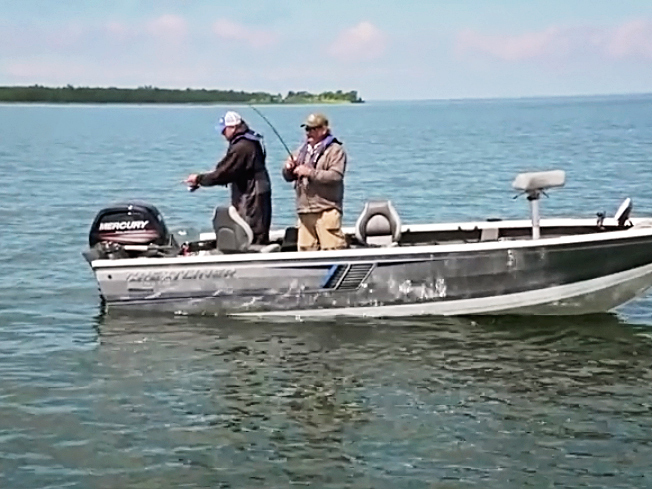 Lake Winnibigoshish has many large expanses of shallow flats that have areas of gravel, weeds and rock; it is in these areas you will find the schools of baitfish and the fish that are feeding on them. Depth of the water you find them can vary from day to day but if the wind is blowing they can be as shallow as three feet and sometimes as deep as twelve. Keep an open mind on Lake Winnie and try all depths until you catch a fish or two and then try and keep your boat in that depth where you connected with the fish. 1/16 oz. jigs all the way up to a 1/4 oz. will be your number one go to presentation. Tipped with a shiner minnow or fat head chub fish on lake Winnibigoshish cannot resist. A good rule of thumb when fishing any jig and minnow combo is to not fish with any more weight then it takes to occasionally tick the bottom once in a while. Typically, the first part of July will mark the beginning when fish will start to move to their deep summer haunts on Lake Winnie. Lindy rigs are the go to presentation at this time tipped with a leech or night crawler this live bait rig is deadly on Winnibigoshish. Lake Winnibigoshish is a structure fisherman’s dream; big Winnie is full of mid lake bars, humps and structure that Walleye, Perch and northern Pike call home during the dog days of summer. Finding fishable mid lake structure is fairly easy; finding structure with fish can be a whole different matter. The use of depth finders can be instrumental at this time, scouring the tops and edges of a piece of structure and locating schools of fish before you even start fishing is what I try to do, often looking at many different spots before dropping my Lindy Rigs down. 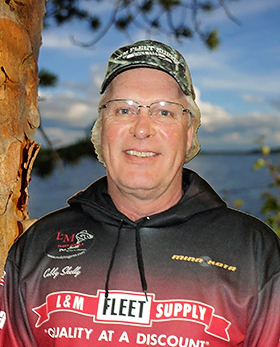 Lindy Rigs are the choice when it comes to catching the tasty Walleyes on Lake Winnibigoshish, but if you want to mix it up and catch some of the Perch and Northern Pike try a jig and minnow and there’s a good chance of snatching up some of them all on the same piece of structure. 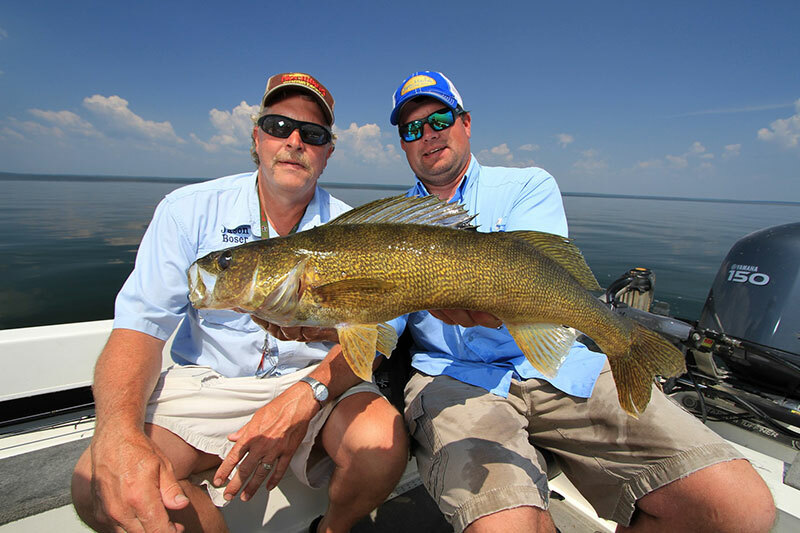 During the peak times on Lake Winnibigoshish, anglers will catch plenty of Perch and Northern Pike while fishing Walleyes and it is for that reason that Lake Winnibigoshish is the vacation destination for many, where traditions are born and memories made. For those of you who want to learn presentations and locations no matter what time of year, I would highly recommend our guide service. 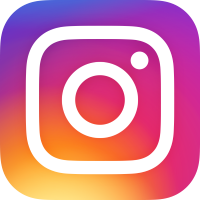 Fish with any MN Fishing Pro Guide and actually be able to experience a day on the water, where you will be able to see where we are fishing and how we are catching the fish at that time of year. 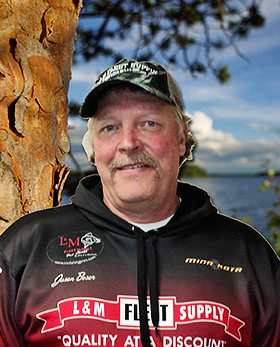 Lake Winnibigoshish is a favorite destination for many families, corporate groups and friends getting together to enjoy the bounty of many different species of fish that call Lake Winnie home and the MN Fishing Pros can help. Lake Winnie offers anglers many fishing opportunities and just because the big lake covers approximately 55,000 acres don’t let this slow you down. With a solid seasonal approach, you to will be able to enjoy catching fish and making memories for a lifetime!